From the 26th May 2016 due to the Psychoactive Substances Act, it will now be deemed illegal to share, supply, sell, import or export psychoactive substances (legal highs). If this law is not followed appropriately, it can lead serious consequences which can even include a prison sentence of up to 7 years. If you would like to find out more information about the new legislation please click here. 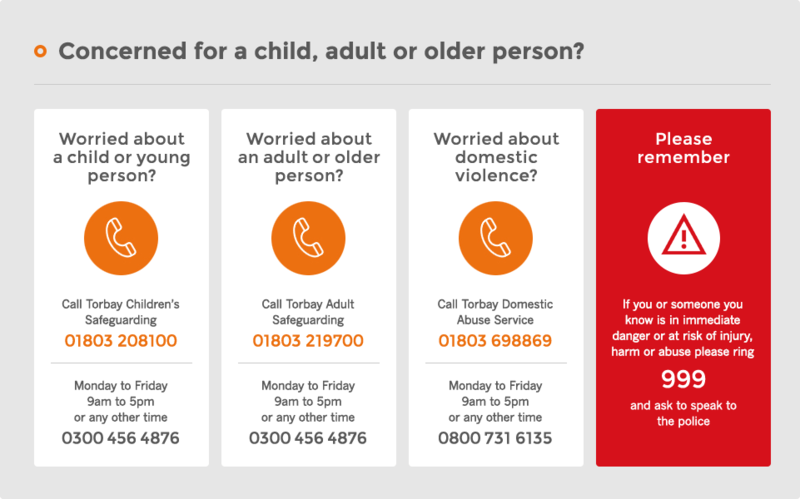 If you would like to find help and support regarding this topic, please ring 01803 604330 (for adults) or 01803 200100 (for young people) or visit the CheckPoint Torbay Facebook Page.